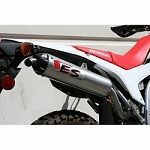 Big Gun Exhausts are exceptional in design and performance on motorbikes, ATV's and UTV Side by Sides. 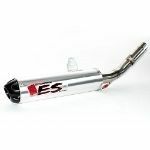 These exhausts perfectly complement your bike’s appearance by adding show stopping looks to it. Big Gun ATV products are engineered strong and durable to even exceed the expectations of enthusiast bike riders. They avail to your bike a simple hardware that installs fast, saving you time and cost. Big Gun Exhausts are undisputed top performance enhancers on all bikes today. 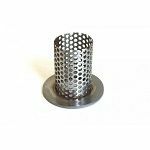 They significantly feature great components that transform your bike into a street or track monster. 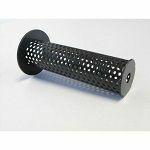 They are fitted with low-volume inserts to give your bike a more pleasant rumble that is environmental friendly. 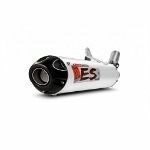 These bike exhausts also have reliable carbon converters fitted internally, a factor that makes them USFS approved. The Big Gun Eco Series was designed with a few things in mind: performance, power, sound and craftsmanship.